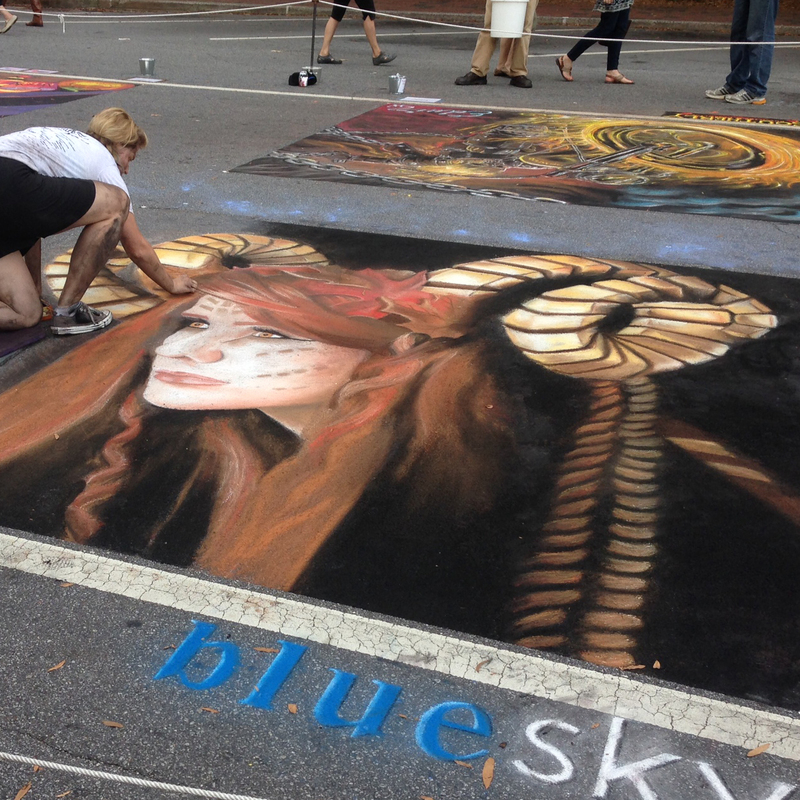 and to provide resources for the public to connect with Georgia chalk artists. 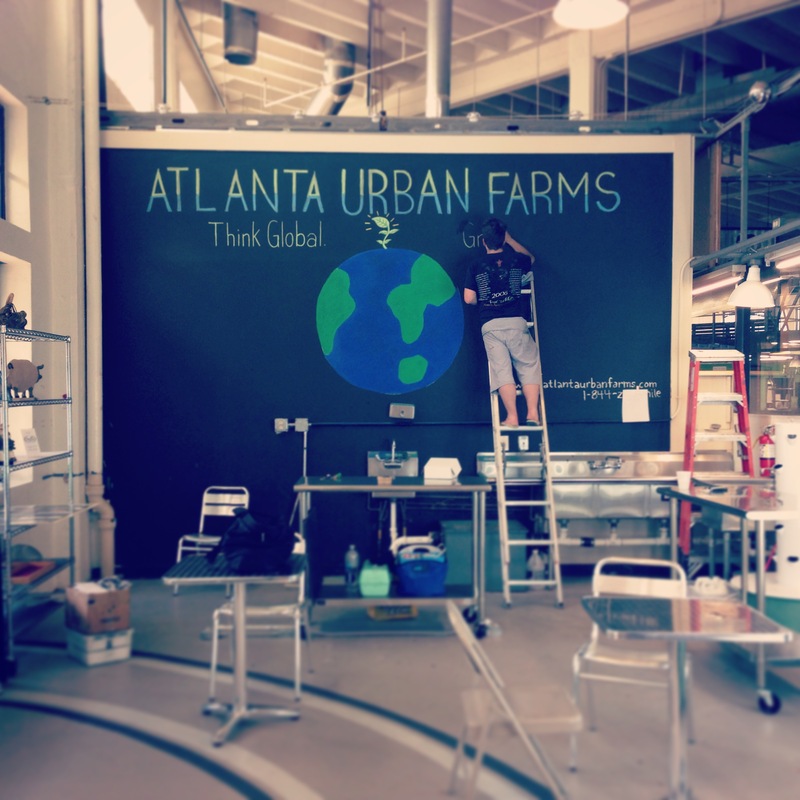 As a diverse group, we offer many talents and types of chalk art. 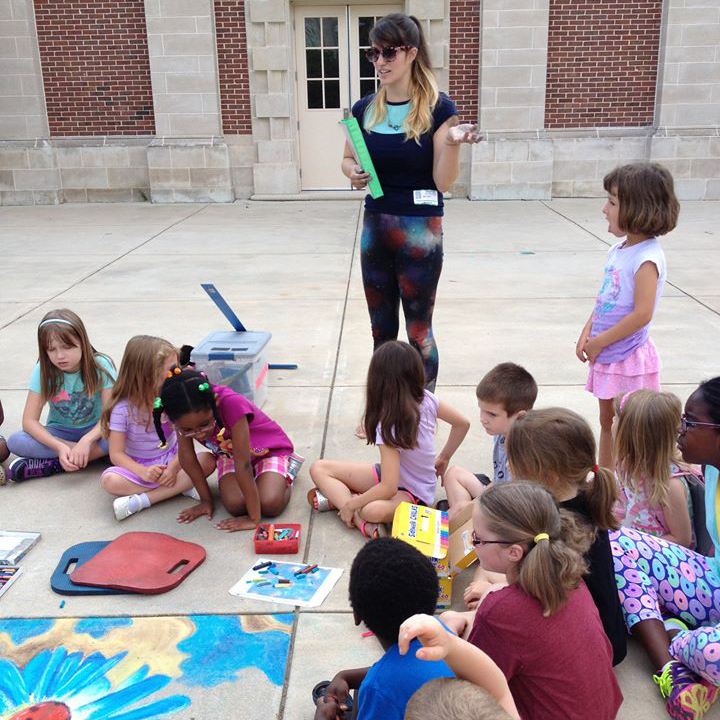 We can chalk on the ground, on the walls, or even on traditional paper. Explore to learn more. 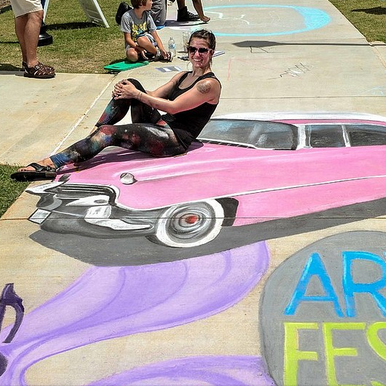 Recognizing a need for Georgia chalk artists to connect with one another and the public, the Georgia Chalk Artists Guild was founded in 2014. 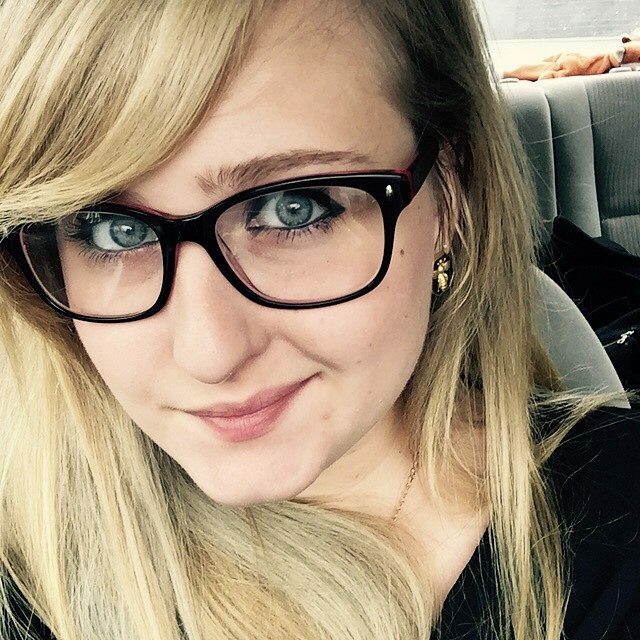 Jessi Queen, and Zach Herndon are the Co-Presidents of the GA Chalk Artists Guild.